I would like to thank Margaret at https://soulfood101blog.wordpress.com for her great support by thinking of me in her Bloggers Support Blogger Tag today. Margaret faithfully posts encouraging scriptures every day. She is grateful, generous, and appreciative in her comments to bloggers. Please visit her blog here and be encouraged. I also would like to thank Jannat at https://jannat007.wordpress.com for The Inside My Head Tag on May 4, 2018. 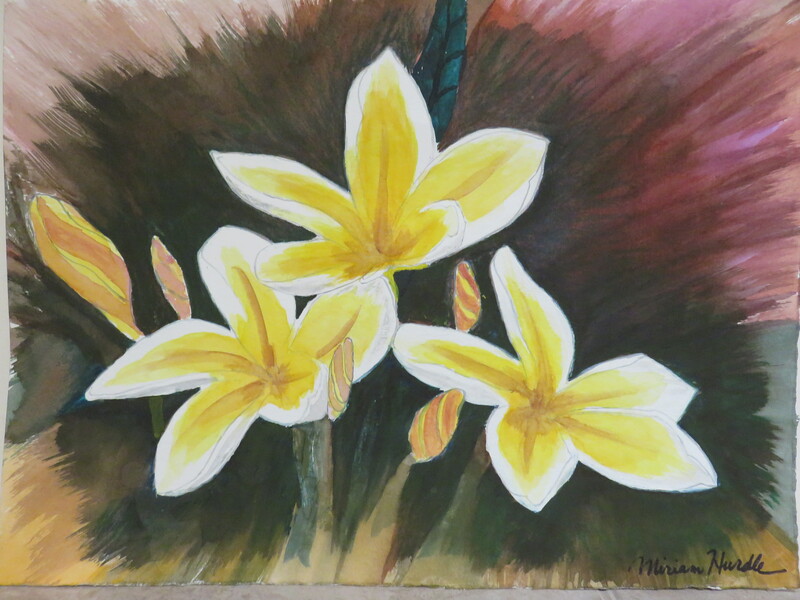 Jannat has a lovely blog where she posts challenges and her past paintings. Please visit her post here. My appreciation to you, Margaret and Jannat!